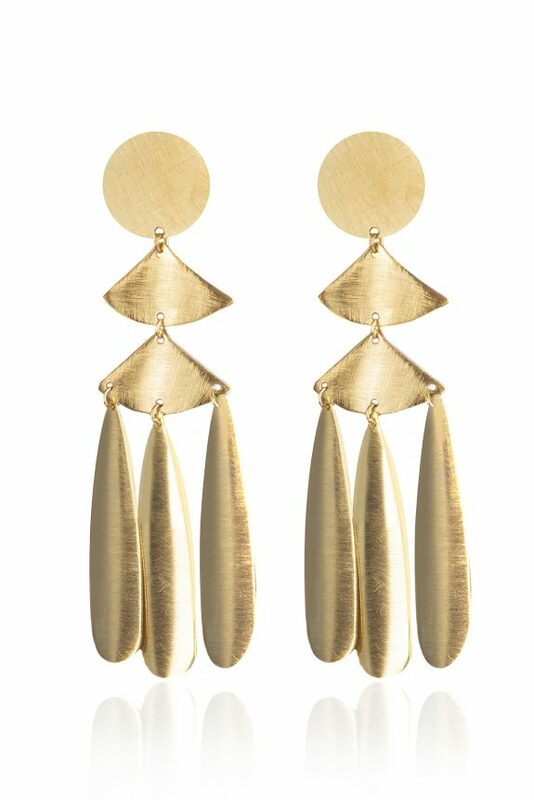 These unique, handcrafted, statement chandelier earrings are eye catching ear drama with perfect movement. 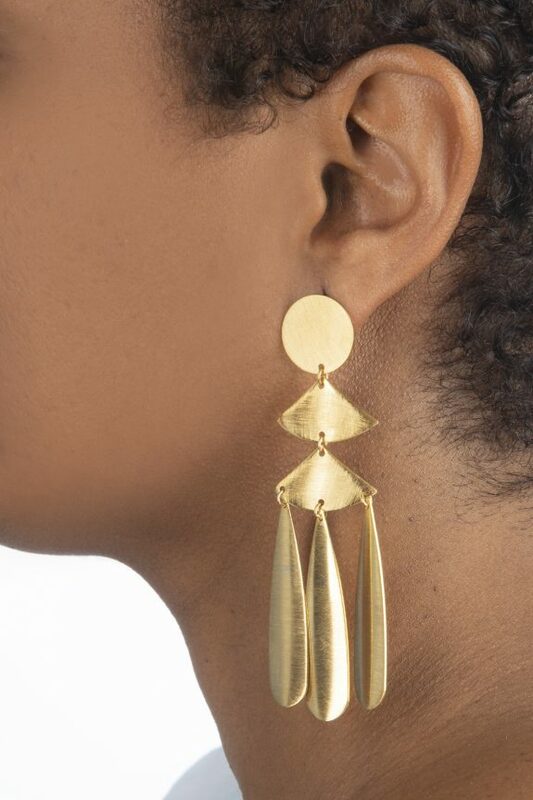 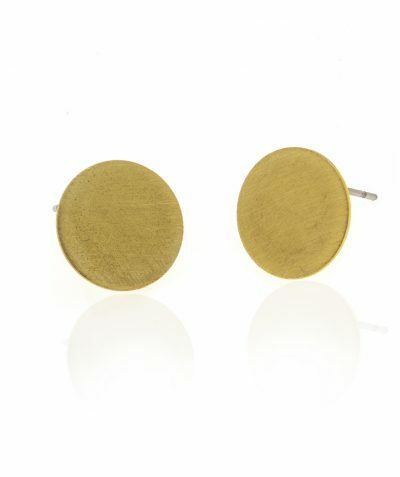 Three hand cut, matte satin finish brass teardrops hang delicately from two linked organic quarter circles topped by a full brass circle at the ear. 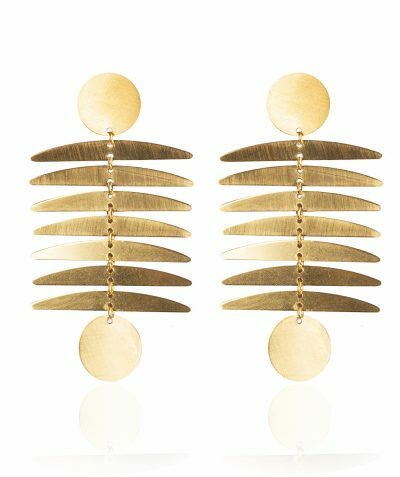 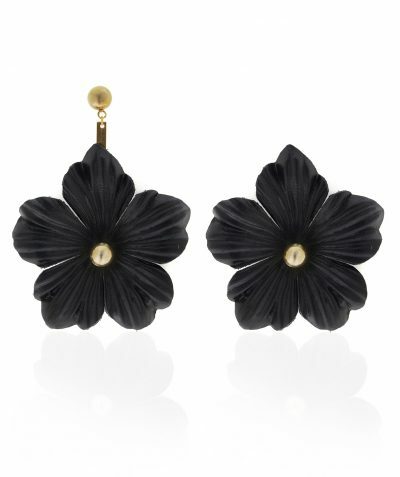 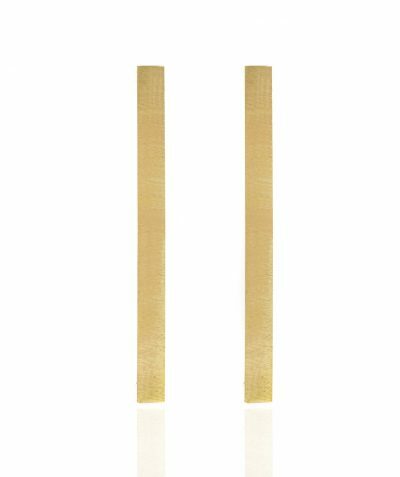 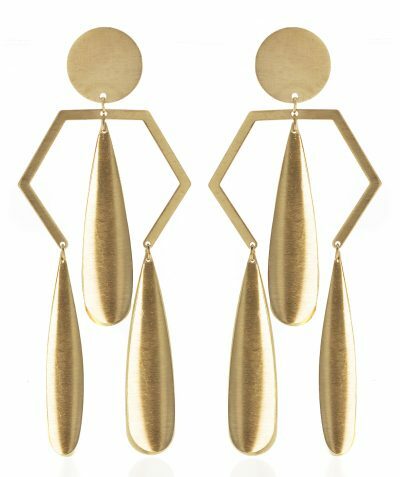 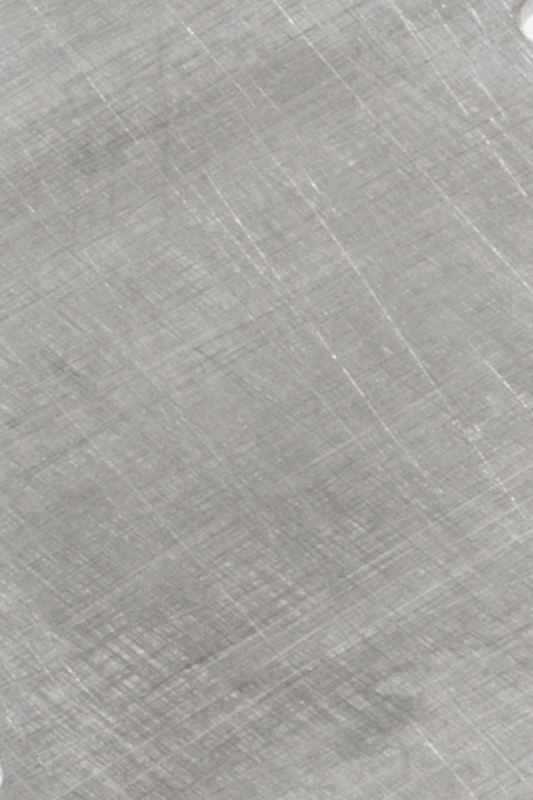 Daytime or nighttime, these versatile, lightweight earrings are a flexible accessory option. Hung from a hypoallergenic post and falls approximately 3.5 inches in length.